Stratus Hub is a boutique shop of Salesforce certified Administrators, Developers, and Consultants. We provide a full range of needs in one place, Administration, Development, Training, Communities, Sales, Service, and Marketing Cloud. We also offer consulting for best-in-class applications that compliment Salesforce. As consultants we function with a singular goal in mind, to ensure your company becomes better than before. Not just marginally better, but exceptionally. That takes two things; using the best technology, and having the knowledge and skill to use them to improve your business. We want to help you with both. Whether automating a single business process or leveraging on-demand platforms, for all of your information management, a little consulting can go a long way. With our expertise, implementation is done correctly from the start, avoiding rework and wasted resources. It’s our mission to ensure a complete turn-key solution from conception to completion. Salesforce. Check. Pardot. Check. Google Apps. Check. We can help you implement all those systems and more. Migrate your old data, and customize your applications specific to your business. Up and running in weeks, not months. Give a person Salesforce and they will have a great tool. 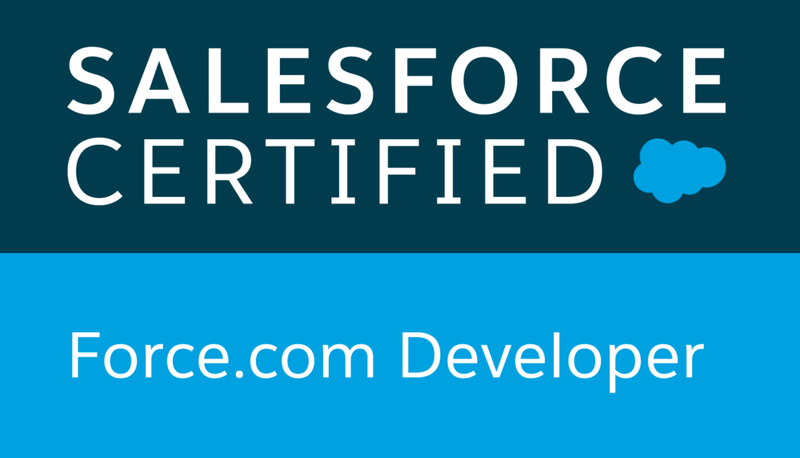 Teach a person to use Salesforce and they will have the means to grow their business. Any application is only as powerful as the people that use it. Train your employees regularly and the system will pay for itself. Your business is unique. Your solutions need to fit your mold. Go beyond the basics with custom integrations into other systems, customer portals and communities, and fully automated processes. Your time is valuable. Spend more time doing what you do best; running your business. Let us worry about improving and streamlining your systems. You have brilliant ideas; we make them happen. Clients we have the pleasure of working with. The team at Stratus Hub fills an important gap for us. Our team is very savvy when it comes to Salesforce.com and Pardot capabilities, as users, and so has high expectations of the system. We are not, however, very technical. Stratus Hub seamlessly fills that gap -providing injections of technical know-how so we can keep our projects advancing and maximize the return on our investment without, themselves, becoming a distraction to our small team. I highly recommend them. Hi. For more than 15 years, I have enjoyed assisting companies, of all sizes, manage information in a productive way. I've developed and implemented efficient techniques that have helped my clients understand and manage enormous amounts of information. In addition to data, I’m a nerd about most things I do, some of which include fishing, automobiles, and gardening. Hey. Building information systems that just work is a passion of mine. In the last decade plus I've focused my technical skills on developing applications that improve the lives of their users by having efficient workflows and better data organization. In my downtime I pursue my other interests, which include genealogy, music, and binge watching Netflix with my family.